Who doesn’t love “Wheat” sneakers? 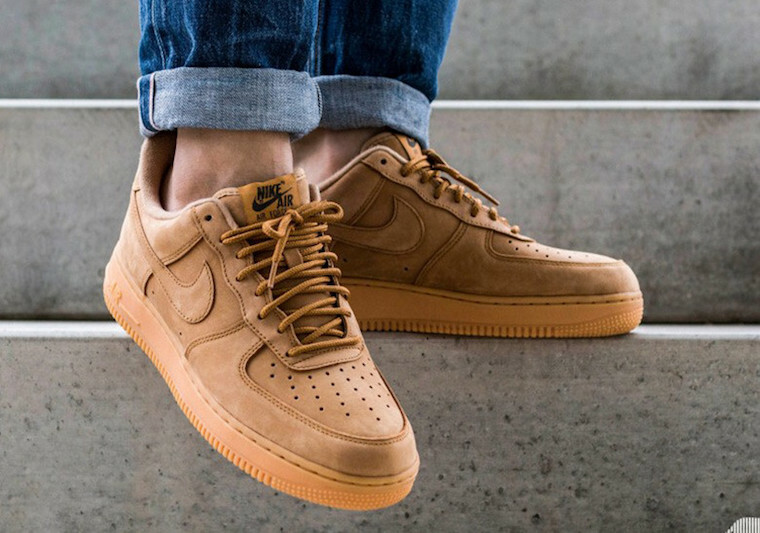 For those that do, Nike Sportswear will be releasing the Nike Air Force 1 Low Flax for the Fall/Winter season. 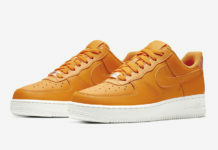 After an exclusive kids release, the highly anticipated Nike Air Force 1 Low in Wheat will be available in men’s sizing. Dressed in a Flax, Gum Light Brown and Outdoor Green color scheme. This Nike Air Force 1 Low features a full Flax nubuck upper that includes a boot-inspired rope laces. Completing the stylish look is its traditional Gum rubber soles. Look for the Nike Air Force 1 Low “Flax” to release on September 26th at select Nike Sportswear retailers and Nike.com. The retail price tag is set at $120 USD. UPDATE: Nike confirms that the “Flax” Air Force 1 Low will release on September 26th for $120 USD.